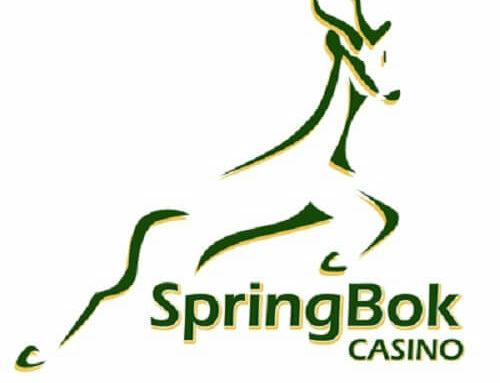 South African fans of online slot games have a lot to look forward to in October and November 2018. 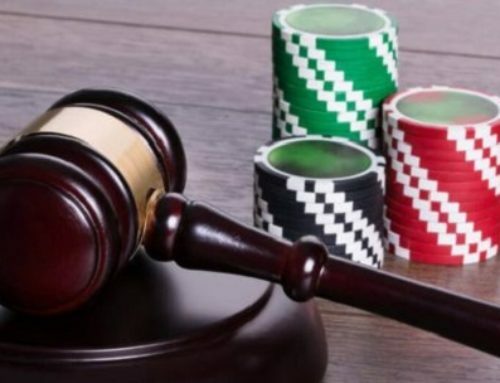 The newest slots to arrive at top casinos for South Africans are guaranteed to keep SA players glued to their screens. 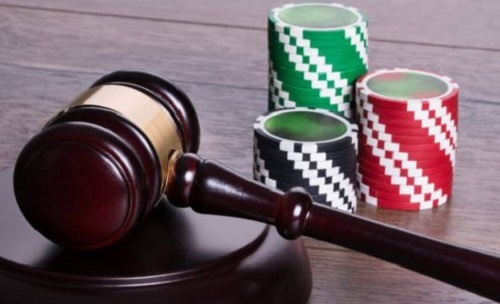 Let’s take a look at what are some of the newest slot titles at the top online South African casinos. Realtime Gaming (RTG) has released a number of new titles in the best online casinos for South Africans. Play the new I, Zombie slot game at Punt Casino, Springbok Casino, Thunderbolt Casino, or Yebo Casino. 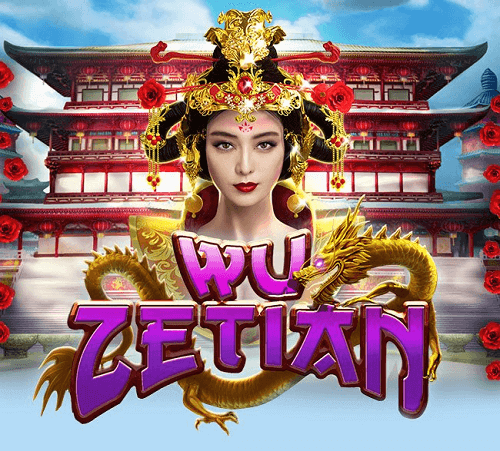 It’s an entertaining game that combines Ancient China with the living dead. Read our slot review on the I, Zombie online slots game. 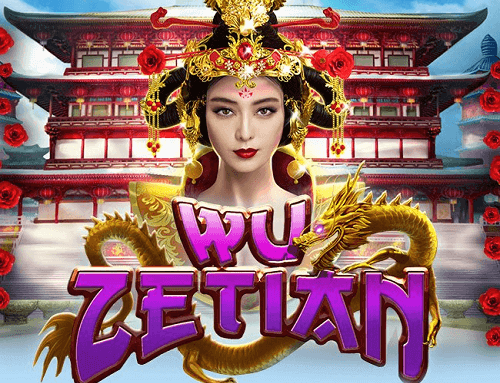 Over at Casino.com, NetEnt recently released its newest slots. Check out their Coins of Egypt slot title which takes South African players on a trip through Ancient Egypt to amass old world fortunes. There’s also Wild Bazaar, a slot game about a Middle Eastern bazaar where players much collect precious jewels. 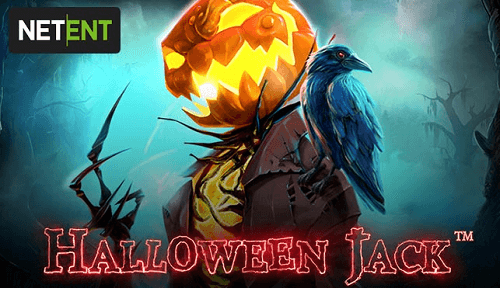 Finally, from NetEnt, there’s Halloween Jack which is a very creepy title just in time for the spooky-themed festival. Furthermore, Playtech has also unveiled its newest slots for South Africans at Casino.com. There are two animal-themed slots players can take on a spin. Ride the Tiger is an Oriental-themed slot set in the jungle. While Anaconda Wild also takes place in the steamy jungles of South America. We’ll be keeping an eye out for Realtime Gaming’s Plentiful Treasure, available to play for fun or real money from 1 November. NetEnt will be dropping their new Viking online slot on 22 November and Village People in early 2019. 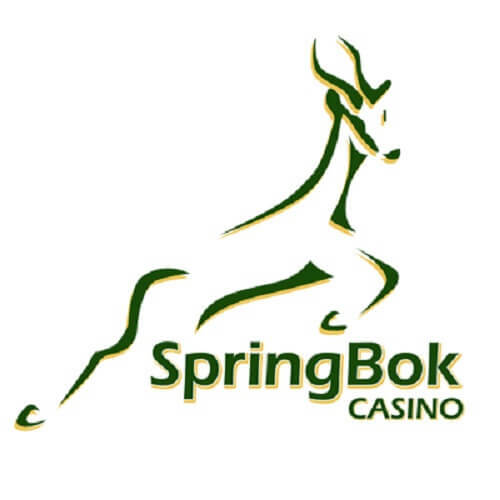 All of the newest slots above are available to South African players at our recommended casinos. 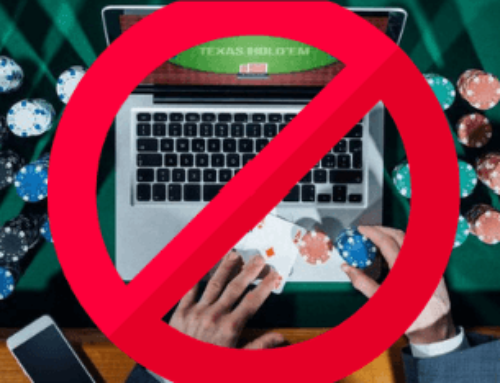 Choose to play either on the mobile casino, no download instant play casino, or through the download casino. Experience these online slots for free when you take advanatge of the demo mode or get straight to the tills with real money wagers!